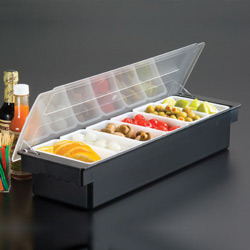 Offering you a complete choice of products which include magnetic knife holder, menu card holder, condiment holders, tooth pick holder, condiment holder with lid 4 compartment and condiment holder with lid 6 compartment. We are one of the leading names in industry, engaged in supplying, exporting and trading a huge gamut of high quality Magnetic Knife Holders. 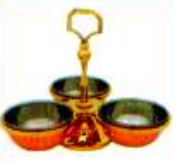 These holders have been designed as per the industry standards and norms. 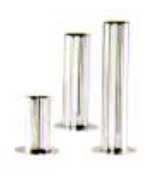 Our vendors have selected the best quality raw materials for the fabrication of these holders. to meet the varying demands and specific requirements of the clients, we offer our range in different colors, sizes and designs. 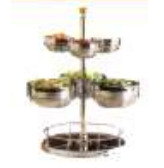 In order to meet the diverse needs and demands of the clients, we are engaged in supplying, trading and exporting a huge array of Condiment Holders that are available in varied specifications and at most affordable rates in market. With the help of our dedicated and adroit professionals, we are able to offer our range within the committed time frame. We offer our products at most affordable rates in market. From the past couple of years, we are engaged in offering an exclusive range of K.O.T. Holder. Fabricated from premium grade materials, these holders are offered in different sizes that meet every demand and requirement of the clients sufficiently. Apart from this, our range is delivered in reliable packaging that offers safe transit. 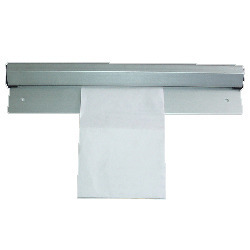 We offer these holders at most feasible rates in make and delivered within the given time frame. 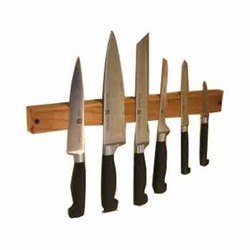 Looking for Kitchen Accessories Holder ?